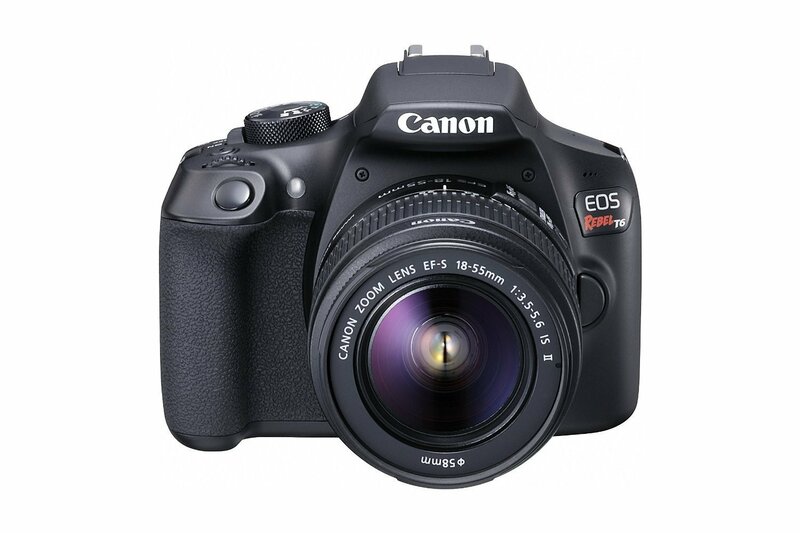 The Canon EOS Rebel T6 is one of the best selling entry level APS-C DSLR camera released in 2016. 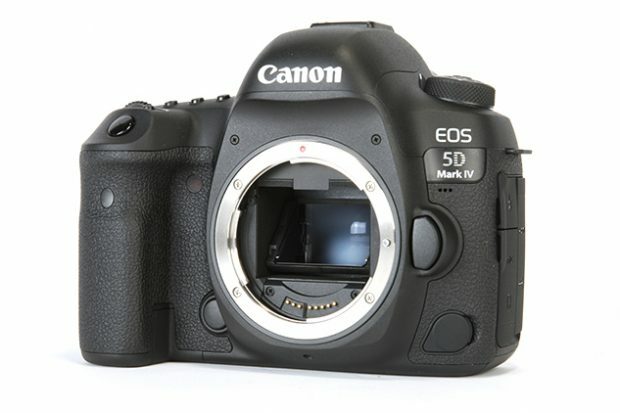 It featured with an 18MP APS-C CMOS sensor and a DIGIC 4+ image processor, make rebel T6 a compact, easy to use DSLR camera. Canon Rebel T6 Black Friday Deal Leaked ! The first Black Friday deal for Canon is already leaked online, at Kohls this Black Friday, you can get $100 off on Canon EOS Rebel T6 with 18-55mm & 75-300mm lens bundles. As Canon EOS Rebel T6 is one of the best selling DSLR cameras in the world, this deal is likely to be very hot at this Black Friday. Author adminPosted on October 11, 2017 October 31, 2017 Categories Canon EOS Rebel T6Leave a comment on Canon Rebel T6 Black Friday Deal Leaked ! Canon Rebel T6 Black Friday Deal 2017 Leaked – $449 for 2 Lens Bundle ! According to leaked Black Friday Ads around the web, the Canon’s best selling Black Friday camera will be Canon EOS Rebel T6 w/ 18-55mm lens & 75-300mm lens bundle. At Black Friday 2017, the price for this bundle will be $449.00, $300 off than regular price. Author adminPosted on October 9, 2017 November 11, 2017 Categories Canon EOS Rebel T6Leave a comment on Canon Rebel T6 Black Friday Deal 2017 Leaked – $449 for 2 Lens Bundle !